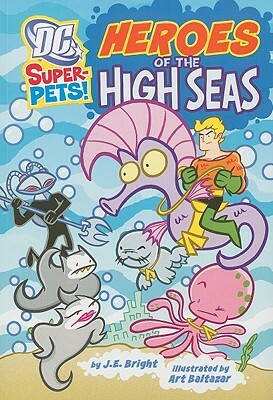 When the Penguin's bad news birds steal sardines from the Gotham City Marina, Ace the Bat-hound and Krypto the Super-dog must catch them. 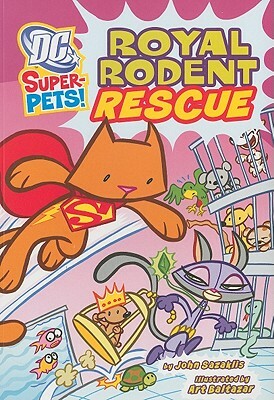 *Author: Stephens, Sarah/ Baltazar, Art (ILT) *Series Title: DC Super-Pets! 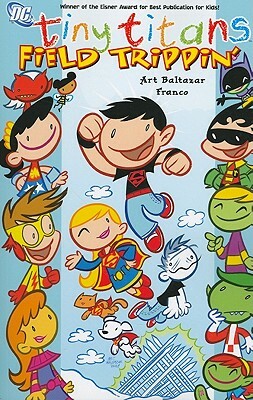 *Publication Date: 2011/01/01 *Number of Pages: 48 *Binding Type: Paperback *Grade Level: 2-3 *Language: English *Depth: 0. 25 *Width: 5.75 *Height: 8.00. There's no greater feeling than getting the perfect item with the most features at the lowest price. 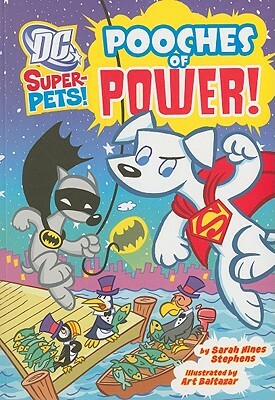 Order Dc Super-pets: Pooches Of Power! 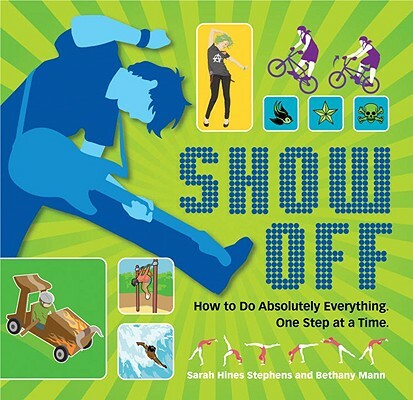 By Stephens, Sarah/ Baltazar, Art (ILT) with confidence thanks to our hassle-free return policy. The retail list price on this product is $8.32. 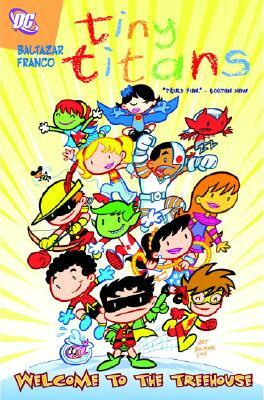 If you buy from UnbeatableSale.com today, you'll save 5% or more! UnbeatableSale.com offers domestic shipping options for your convenience and even ships to many international locations. Don't forget to check out today's Unbeatable Deal for a great product at an unbelieveable price.